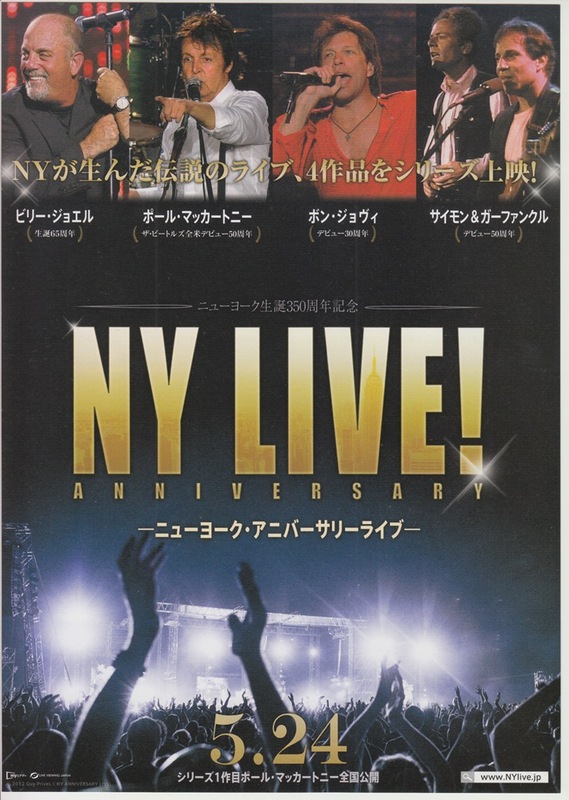 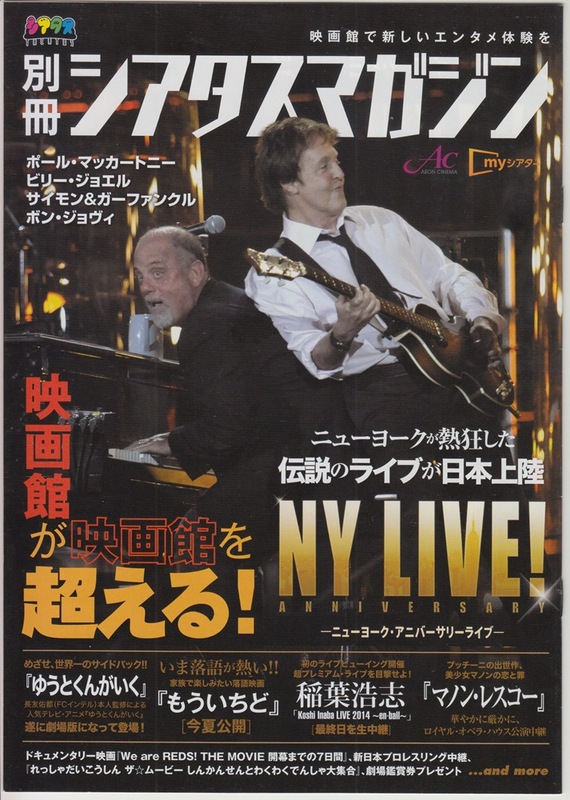 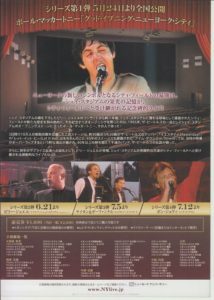 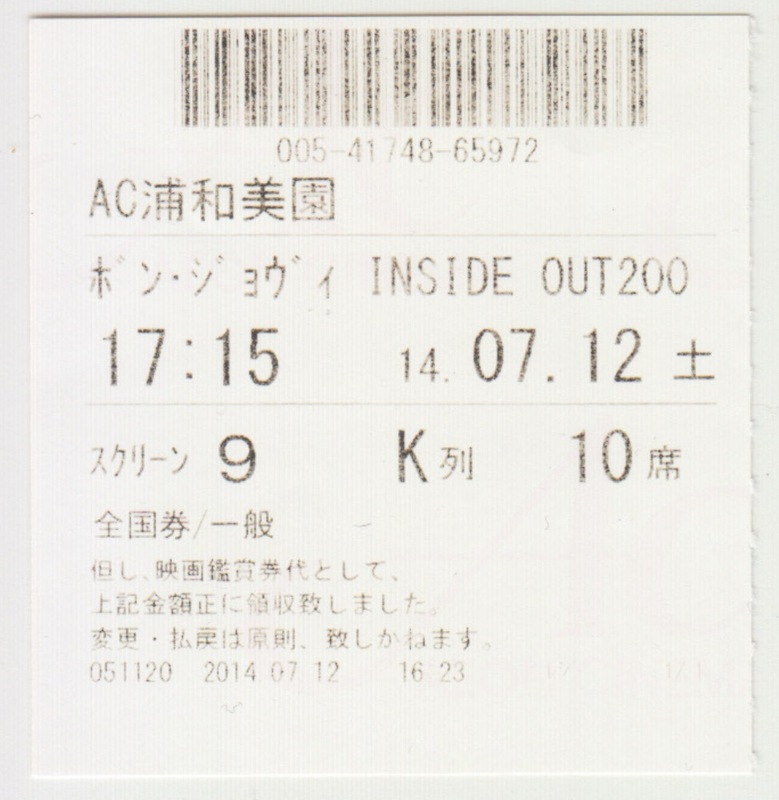 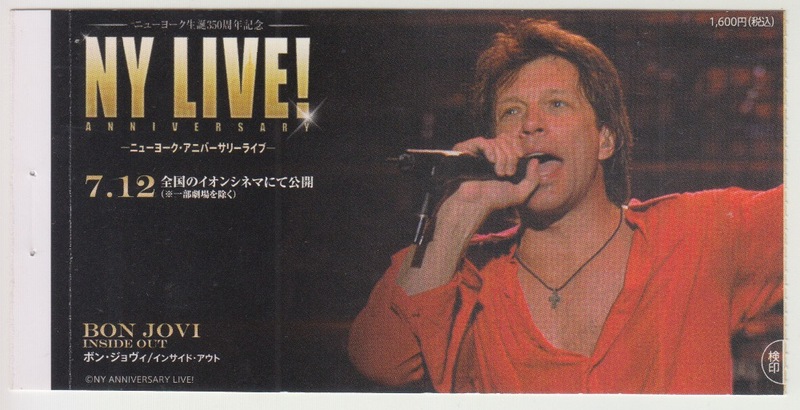 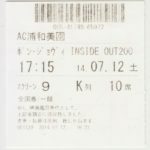 Film flyer screened entitled NY LIVE! 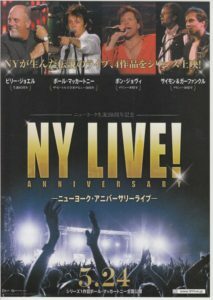 In commemoration of New York’s 350 years anniversary. 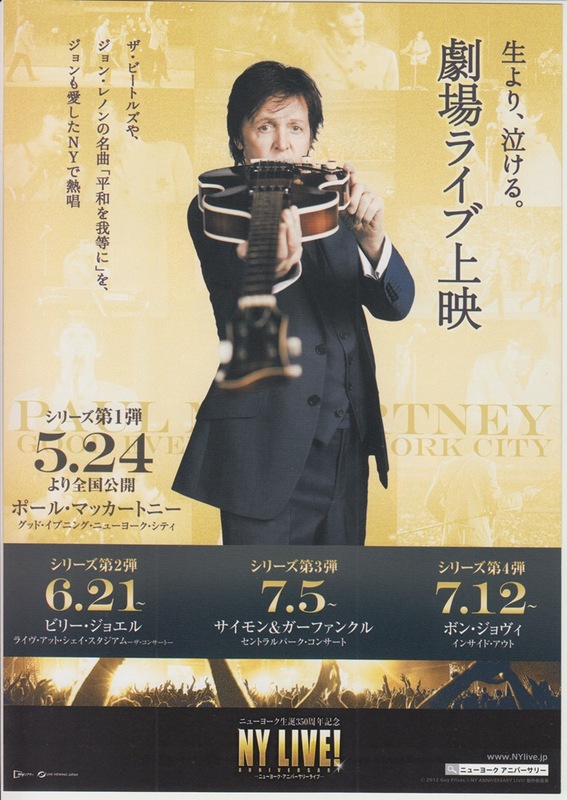 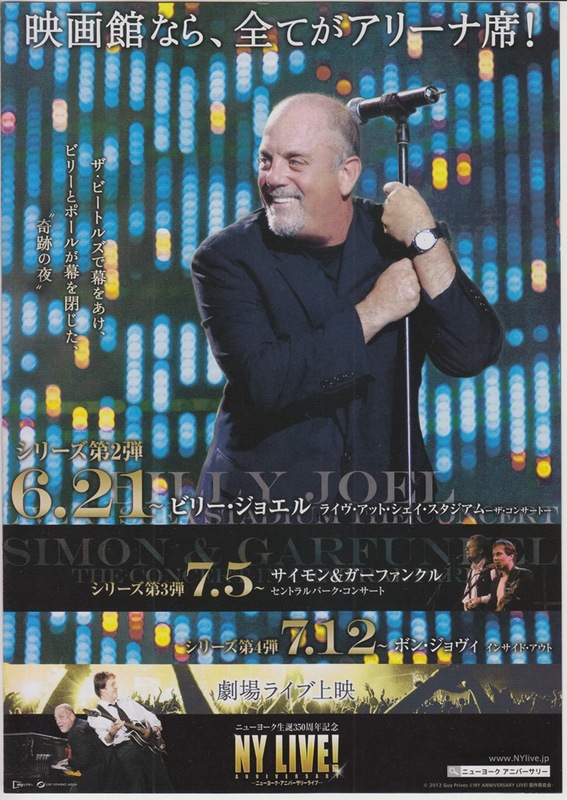 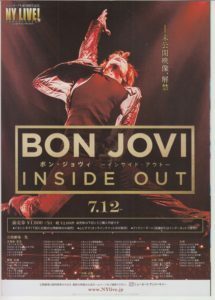 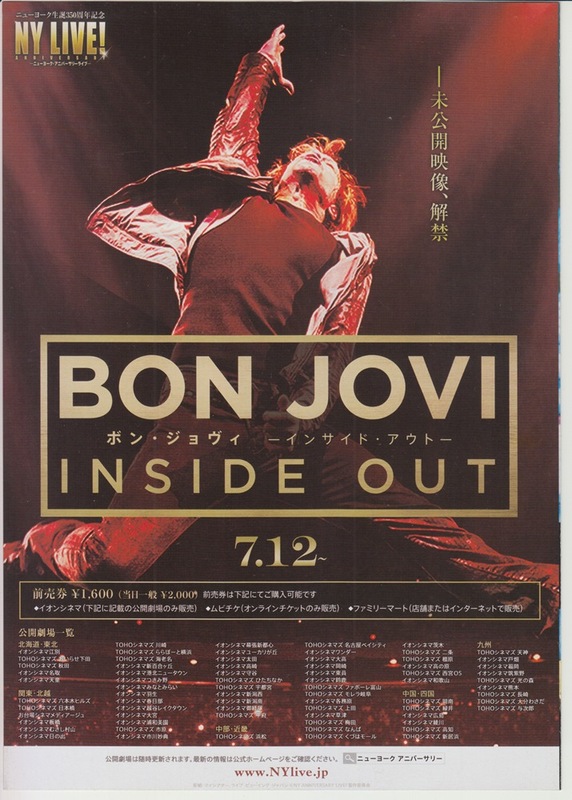 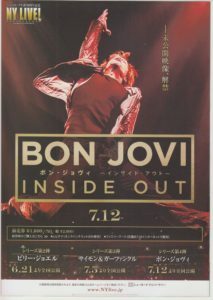 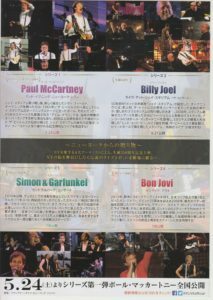 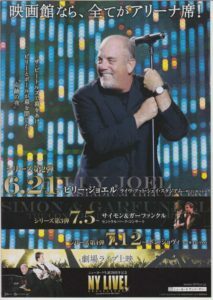 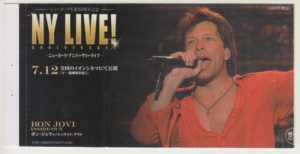 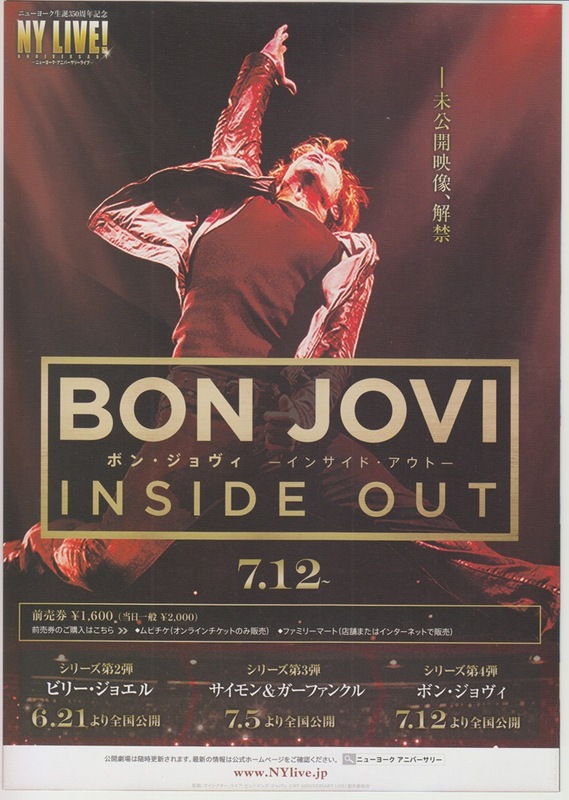 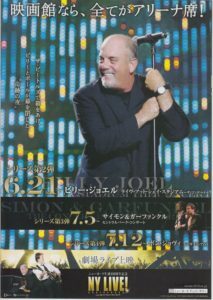 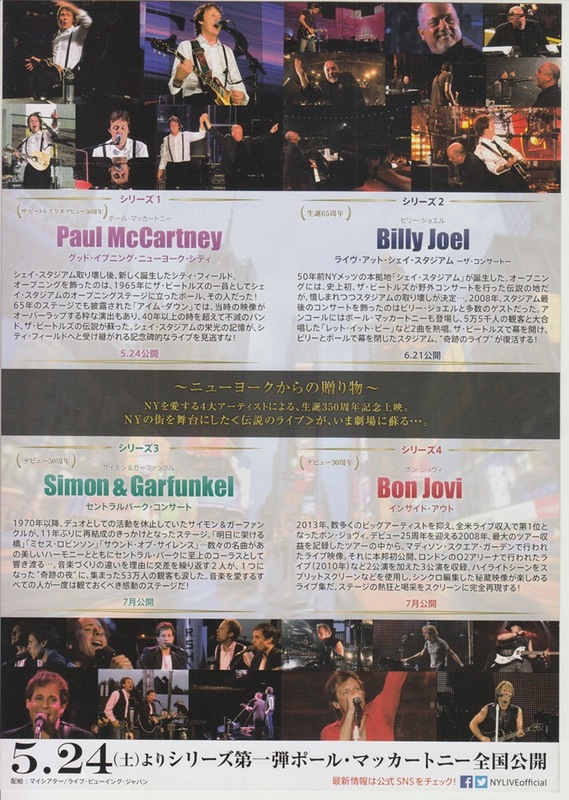 The first series PAUL McCARTNEY “Good Evening New York City”, the second BILLY JOEL “Live At Shea Stadium The Concert”, the third SIMON & GARFUNKEL “The Concert In Central Park”, the fourth BON JOVI “Inside Out” are introduced.